Before we get started, let's get a better understanding of what a blackhead is: Once your hair follicle becomes clogged with excess sebum and the melanin in the sebum oxidizes at the surface of the skin, it turns that wonderful black color that sticks out like a sore thumb. And as overtly obvious as they are on our noses and T-zones, they're extremely difficult to get rid of. The key? Breaking down or extracting the clog and keeping the pore clean. Since extracting isn't always the easiest (or safest) method, finding a good product that will exfoliate out the dead skin and sebum is paramount. I've tried dozens of formulas over the years that claim to do just that—some have worked incredibly well while others ended up in the product graveyard. Below, I've rounded up seven products I've tried recently and ranked their efficacy. Stay tuned for the number one blackhead treatment! You've probably seen a ton of those viral peel-off mask videos and, if you're like me, been tempted to try them. Some online images showcase a freshly removed mask with tons of little peaks of sebum sticking up, proving their vacuum power. So in an attempt to irrigate my nose pores, I slathered on the thick black mask, waited for it to dry, and excitedly peeled back the edges. The result? Only a few bits of pus—nothing at all like the images I'd googled. They also rip off the outer layer of your skin along with the blackheads (if any), making it one of the harshest remedies you can use. 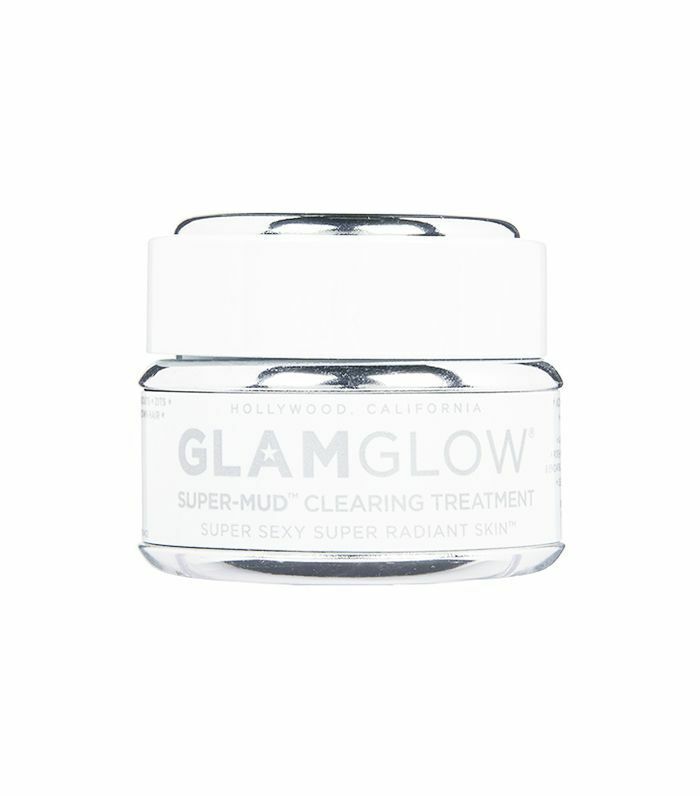 GlamGlow Supermud is what I call my "skin SOS." 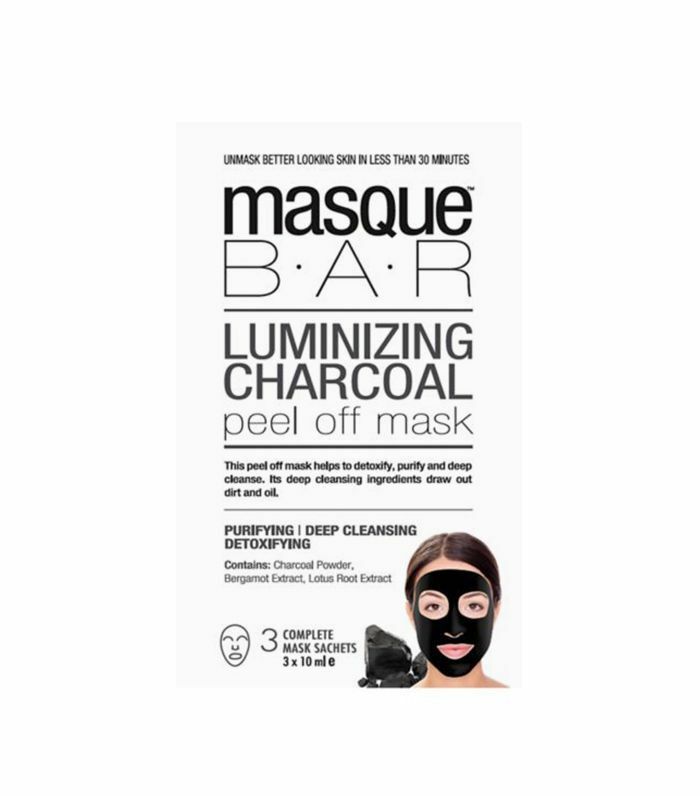 Whenever my complexion is looking dull and a little broken out, I'll apply the charcoal exfoliating mask, wash it off, and wake up with brighter, smoother skin every time. As far as blackhead removal, though, the results never last as long as I'd like. At just $4, I was desperate for this wash to be the blackhead treatment to end all treatments. 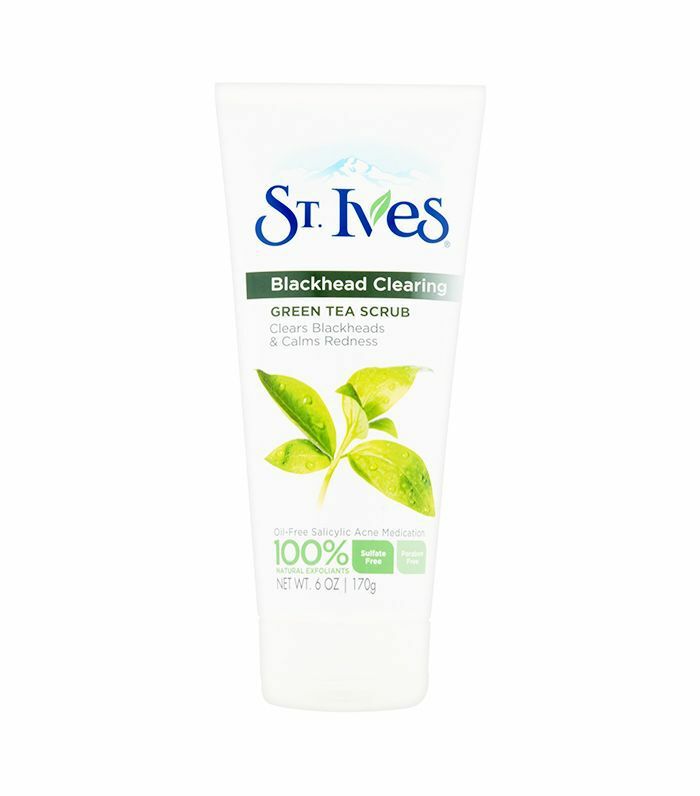 Fortified with salicylic acid and antioxidants from green tea, it has the potential to break down, and, in the case of the latter, prevent the blackheads from turning black, which it actually did a great job of on the first try. The only issue was that the results didn't last long, even after repeated use. 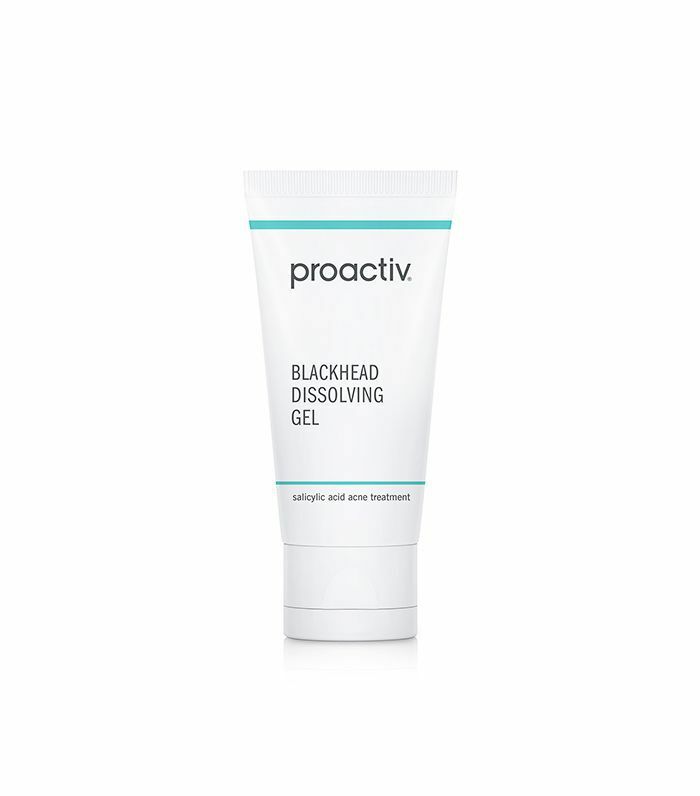 I love Proactiv's spot blackhead treatments. 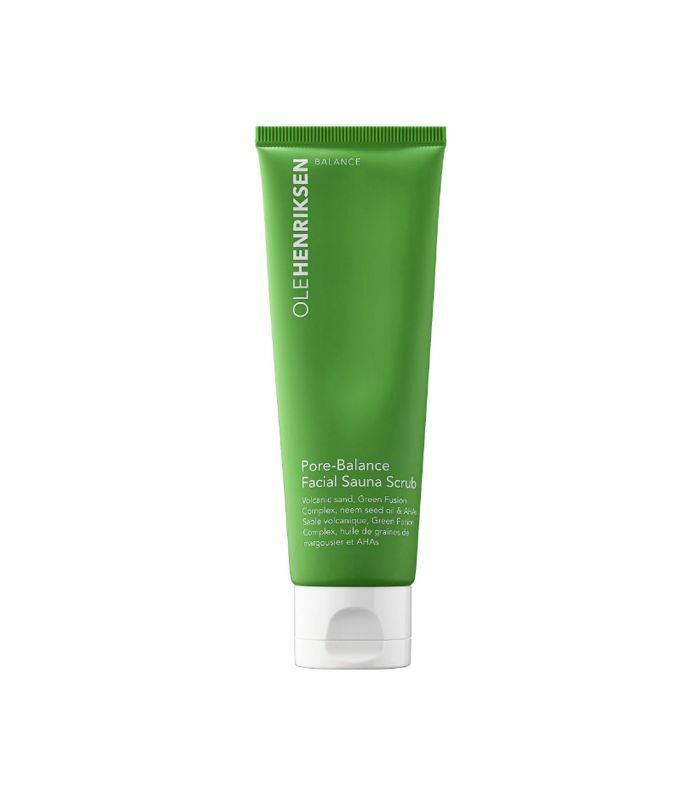 I didn't have very much success with its cult-loved three-step system back in high school, but its Blemish Relief Cream and this particular blackhead gel work wonders. Salicylic acid helps to exfoliate and absorb excess oil, and each morning after using it, I notice a marked difference in the size and amount of blackheads. Truth be told, when this mask made its way to my desk, I coupled it with the other formulas I'd recently gotten, chalking it up as just another product claiming to give me the complexion of my dreams. Skeptical, I gave it a test-drive, and I couldn't believe how much of a blackhead remedy it ended up being. My pores looked tinier and the unsightly black specks on my nose were much less noticeable. 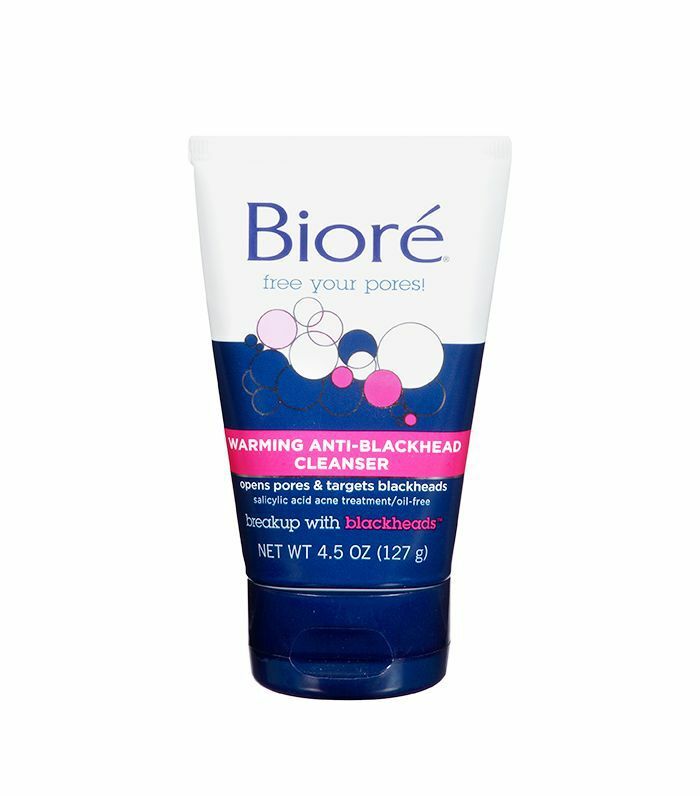 I've raved about these "Korean Bioré strips" before, but let me be clear once again: You'll need to extract the blackheads to see results. They don't rip out the clogged pores, nor do they dissolve the sebum before your eyes. 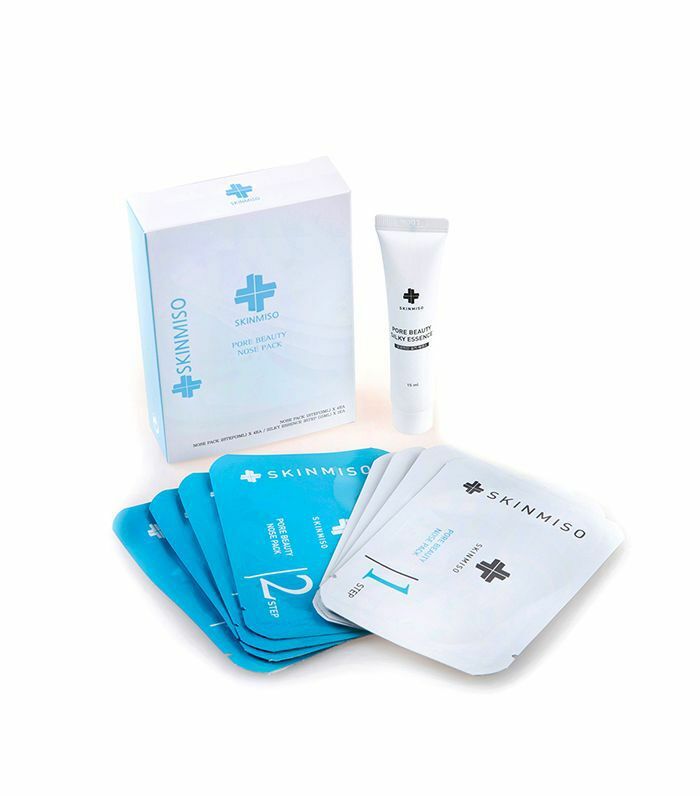 Instead, the two-step patches first lift the blackheads to better extract on your own (which I've found is best done with tissue-wrapped fingers) and finally soothe and calm inflammation. An added tube of essence helps prevent sebum from filling up in the pores thereafter. 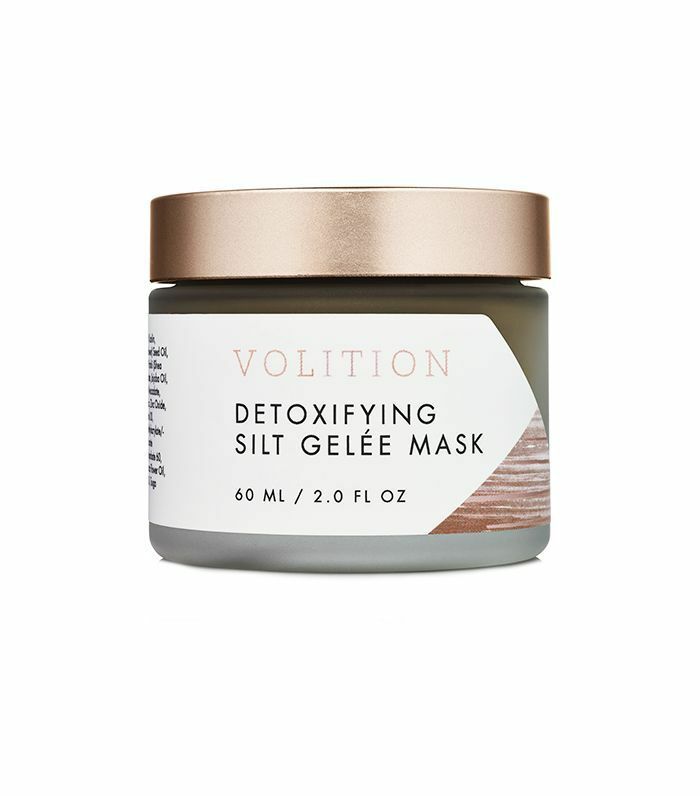 I've found them to work much better than regular pore strips because the manual extraction process is more effective (made easier by the lifting patch), and the essence is quite magical at sealing the pores off. I'm in love with this cleanser. The warming effect is so soothing, and it stimulates my pores by softening them and allowing for the salicylic acid to penetrate and do its thing. The skin-softening effect also allows me to do a little post-cleansing extraction followed by another light cleansing of the area. The results speak for themselves—my nose has never looked or stayed clearer. 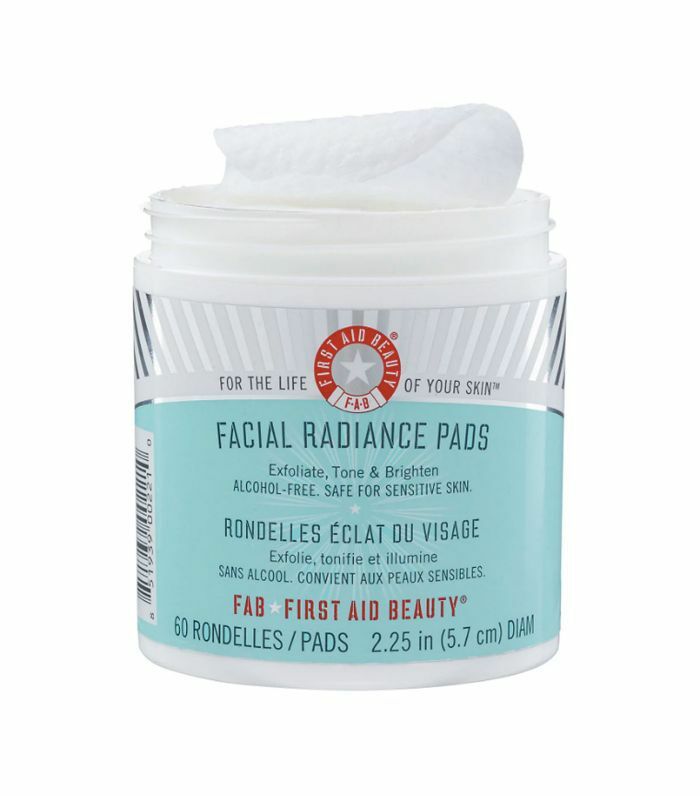 "First Aid Beauty's Facial Radiance Pads are my secret weapon for keeping blackheads at bay. After cleansing, I take a single pad and swipe it around my face, concentrating most of the exfoliating acid on my nose and chin, which is where I'm most prone to breaking out. I let it sit for two to three minutes while the glycolic and lactic acids dissolve pore-clogging gunk, and then I follow up with a moisturizer. After I'm done, I see a real and visible difference to the clarity and radiance of my skin. FYI: This facial for blackheads cleared my skin in 20 minutes.